For the coverage in full or partially of your medical and healthcare costs in Luxembourg, you beforehand have to be registered with the Centre Commun de Sécurité Sociale and then claim reimbursement for your medical costs with your health fund. 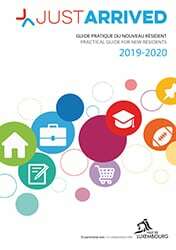 It can involve expenses linked to a general or specialised practitioner, to dental costs, to hospitalisation expenses, prescription medicine and other products… The services need to be provided by a service provider meeting all the professional legal obligations that are mandatory in Luxembourg. The Caisse Nationale de Santé (CNS) allows the policyholder working in the private sector in Luxembourg, and his assignees to benefit from reimbursements for medical expenses, medicine, hospitalisation, analysis and health care costs, partially or in full. It is the CMFEP which takes charge of it for the Luxembourg public sector. As an employee or a beneficiary of the private sector, you can claim reimbursement of your medical expenses by the CNS. To do so you have to give your health insurance fund your banking account number upon your first request and after registering with the CCSS. According to the nature of the services, the doctors’ fees are repaid partially or in full by the health insurance. Certain medical or paramedical acts are not taken care of by the Caisse Nationale de Santé. Medicine expenses: when presenting your health insurance card at the pharmacist, you will only be charged the part that is not refunded by the health fund. The originals of the reports of fees or other medical expenses, one paid, must be sent to the CNS. In case of online payment, do not forget to join your debit note otherwise you will not get a refund! More information about incapacity for work and sick leaves. Where should you send your refund applications for medical care? For all your refund applications concerning medical expenses. You have to send documents above to the Caisse Nationale de Santé, Transfers Service, 125, rte d’Esch L-1471 Luxembourg-Hollerich. Border workers affiliated with a health insurance fund in their country of residence are of course allowed to seek treatment in their country. The reimbursement of care will then be made by the health fund of his country of residence. If the border worker is cured in Luxembourg, the reimbursements of care will be made by the CNS. Certain types of medical care, hospital fees, physiotherapy, laboratories, etc. or medicines are settled directly between the provider and the CNS. It is the third party payment system. The beneficiary of the care does not then have to advance these medical expenses, he/she only presents his/her insurance card to benefit from the part covered by the third party payment system. He/she just have to pay the unsupported part forward. 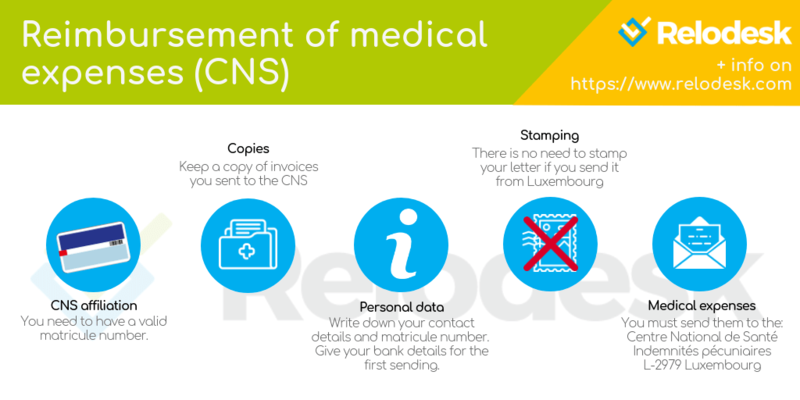 If you have just arrived in Luxembourg, it is useful to consult the CNS’ website in order to verify possible legislative novelties, as well as inquiring about the doctors’ price lists and about the refunds of certain services and medicine. On the website of the CNS (Caisse Nationale de Santé, i.e. national box for health) you will find a tool that allows to search for the codes of the doctors, dentists, physiotherapists, etc. that are indicated on the honorary reports, and the associated price list (normal or first class) the doctor is entitled to charge. Caution: those are not refundable expenses. The displayed price lists are the ones practicable. You can search by glossary, that is to say the code/title appearing on the honorary report. 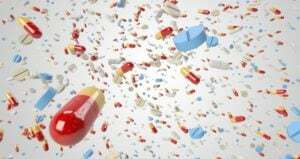 Anaesthesia, descaling, lenses – is it reimbursed in Luxembourg? Since January 1st, 2017, the refunds for orthodontic and ophthalmological treatments by the Caisse Nationale de Santé (CNS) were updated. The 2nd yearly descaling and the inherent anaesthesia are thus reimbursed from now on. Organic window glasses and lenses will benefit from an improved coverage. If you want to know the refund percentage for medicine, you can consult the list classifying the medicine and the corresponding refund by clicking on this link. Reimbursement of health expenses in 2018. What’s new? In case of urgent care abroad, a distinction must be made between the countries of the European Union and Switzerland, and other destinations. In the first case, urgent care is theoretically reimbursed on the basis of the European Health Insurance Card. In the 2nd case, you will be obliged to advance all the costs and to check with your health insurance fund upon your return what the possible reimbursement will be. 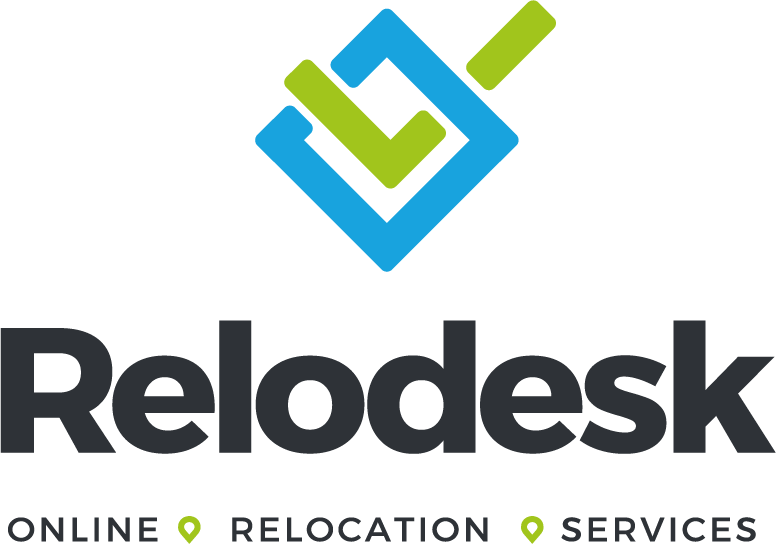 In any case, think of asking for detailed and acquitted invoices, written if possible in a commonly used European language (French, German, English). Also make sure that the doctor or provider consulted is approved and licensed (as opposed to a private practitioner). In any case, we advise you to get in touch with your health insurance fund to know the refund conditions, possibly before you leave.